Kota Kinabalu will be having 5K Walk For Charity 2010 this November! Get healthy running those calories and help others! 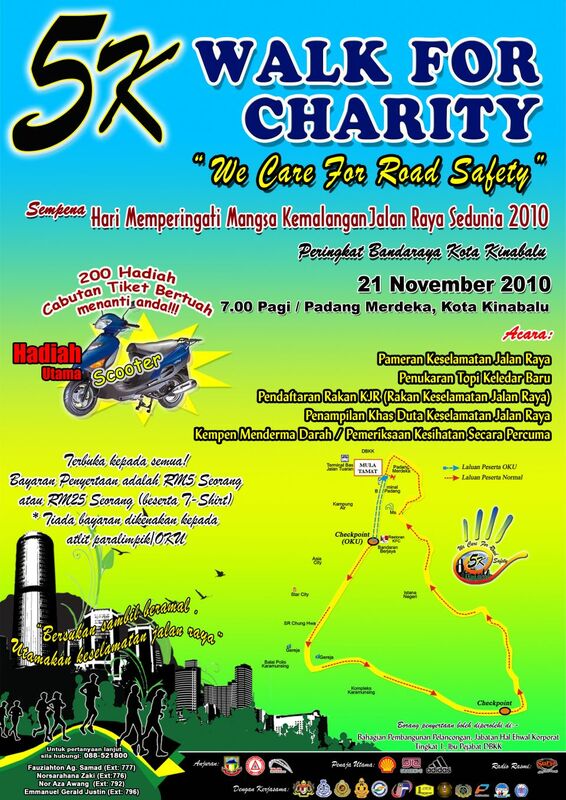 This event is held in conjunction with the World Day of Remembrance for Road Traffic Victims 2010 (Hari Memperingati Mangsa Kemalangan Jalan Raya Sedunia 2010). 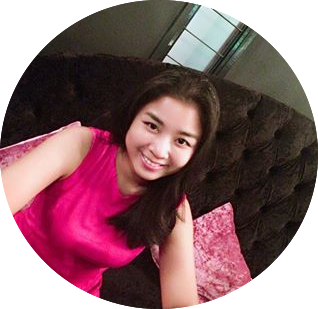 This is an open event, everybody can join! ♥ Padang Merdeka, Kota Kinabalu, Sabah. ♥ Registration fee is RM5; RM25 (register + T-shirt). No fees will be charged on paralympic athletes or OKU's. ♥ Registration forms at Bahagian Pembangunan Pelancongan at DBKK's headquarters.